I loved the Scrovegni Chapel, it’s interesting that Giotto’s “perspective” was considered groundbreaking work! 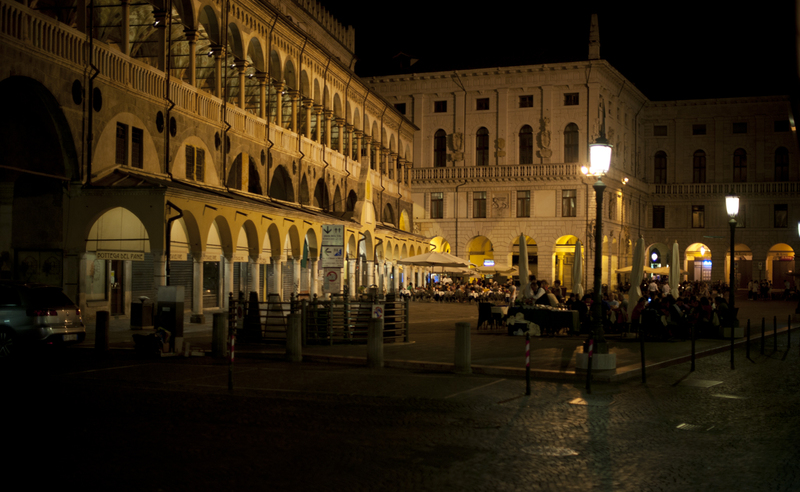 Padova was fun when I visited, I remembered the food was good too. And hopefully you’re battling fewer tourists! I’m looking forward to comparing it to the perspective used in the Mogao Caves, and also to the Oratorio di San Giorgio, which I saw yesterday.